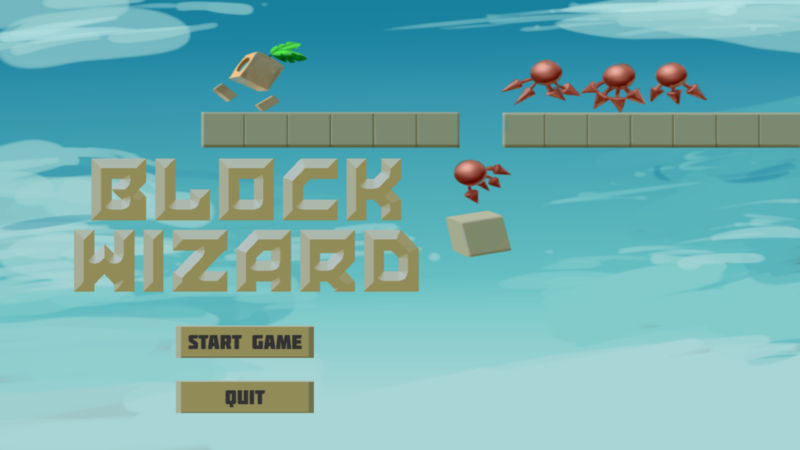 In Block Wizard, the player must use their mystical abilities to survive an onslaught of enemies. 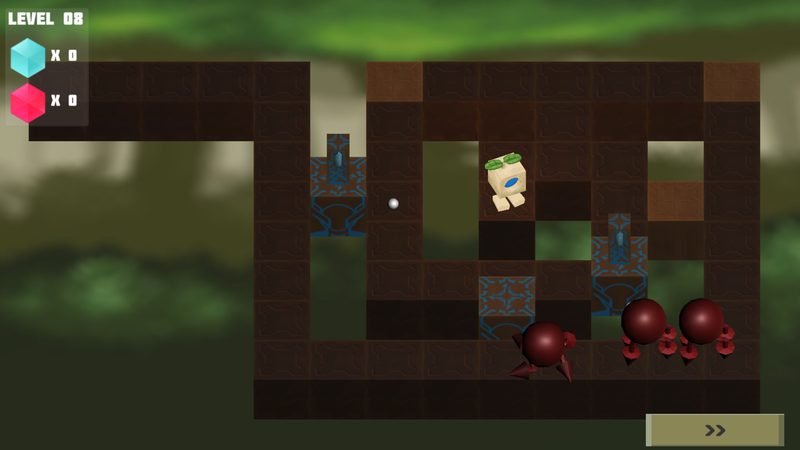 The player can raise and lower the blocks that make up the terrain, thus changing the paths the enemies will take. The levels also contain green blocks. These can’t be raised, but if an enemy walks over them, the block falls down, sending the enemy down into the abyss. 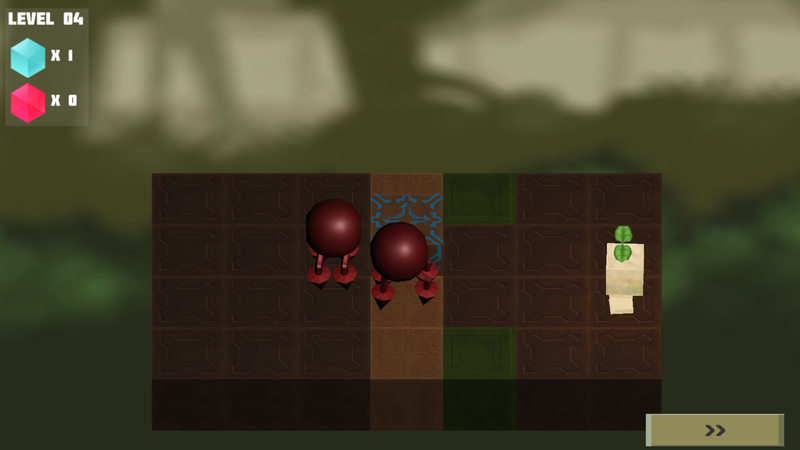 With limited amounts of mana to spare, the player must find out which blocks to raise in order to get rid of all the enemies. However, there are times when there are more enemies than there are green blocks. In these situations, the player can also create turrets on raised blocks, raining fire on the enemies. The amount of turrets the player can create is small, but they might be just the thing needed to take care of some extra enemies. We held meetings every Monday during the first few weeks of the project, until we got to an agreement on all the necessary stuff. Programming happened mostly on Mondays and Wednesdays, with stuff being done during the weekend when necessary. 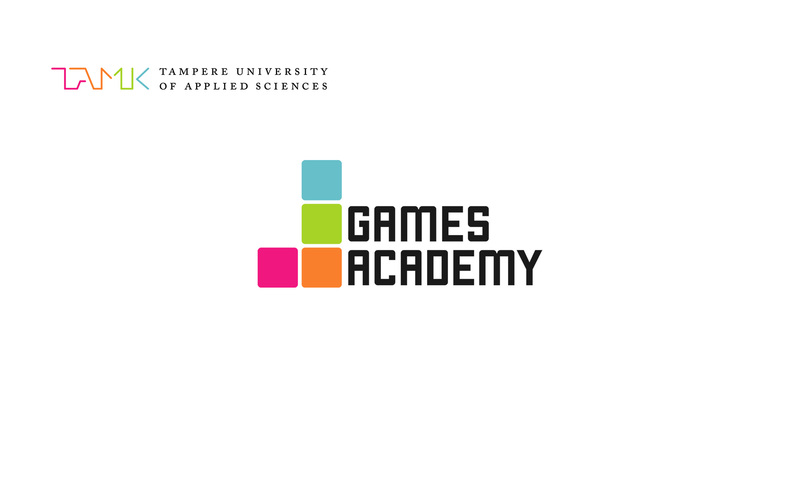 The members of our team enjoy various grid-based games, which lead us to the idea of making our own grid-based game. Various different grid-based ideas, such as a turn-based strategy game, but we eventually settled down on making a turn-based puzzle game. The game went through quite a bit of changes. In the beginning, it was 100% 2D, but the game somehow ended up getting a lot more 3D look than it was supposed to have. The project was kind of supposed to be a 2D game, but the teachers gave us the permission to continue on with the 3D game. The movement system of the game also changed once or twice, as we found better ways of achieving what we wanted. We began with Unity’s standard Navmesh, but ultimately used an A* plugin for our purposes. All in all, the game finished nicely. We kept the scope of the game small, but since we had three programmers, we could have maybe enlarged the scope just a bit. We also encountered some small confusion with version management branches, but said confusion caused no harm for the project.